Massage therapy involves the application of manipulation techniques to the muscles and soft tissue of the body that generally reduces stress and fatigue while increasing circulation. The application of these techniques can include stroking, kneading, compression, distraction, vibration, rocking, friction, stretching, and pressure to the soft tissue of the body. 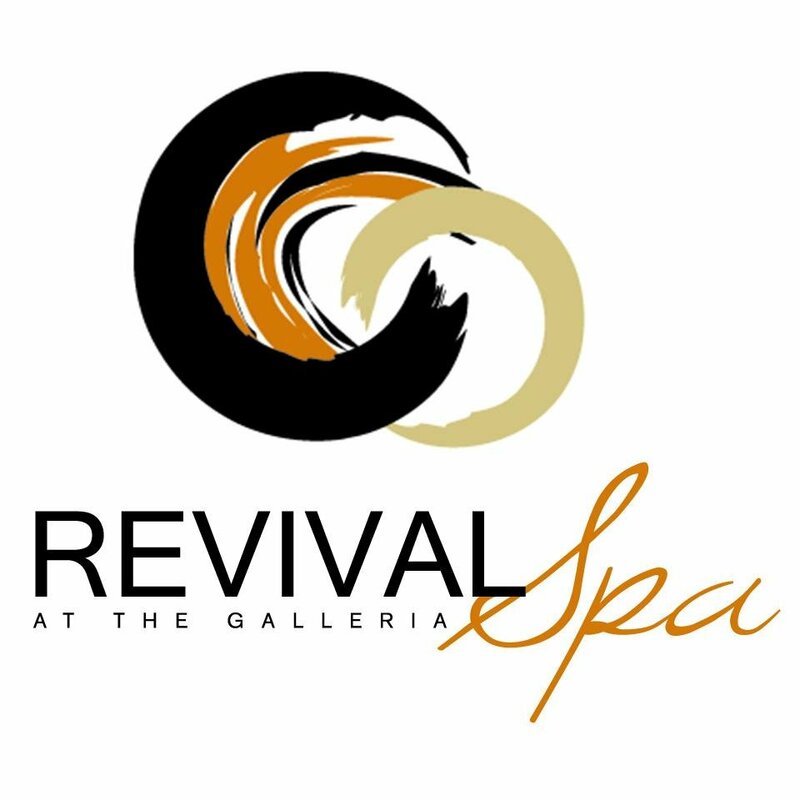 Massage therapy, esthetician and other spa services are available at the Revival Spa at the Galleria in Celina. Please visit the Revival Spa website for more information.